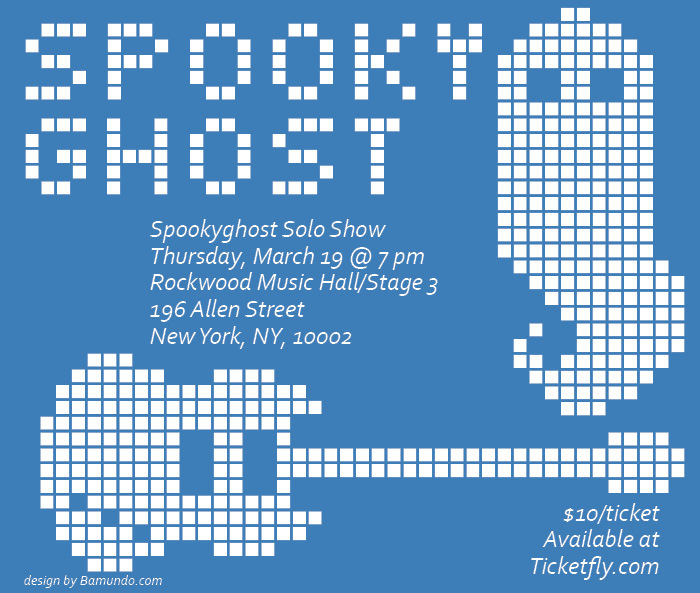 Just a subtle reminder that there is a Spookyghost solo show in New York City on Thursday March 19th at 7 pm. The show will be at Rockwood Music Hall Stage 3. 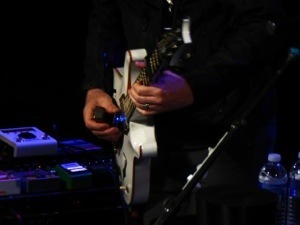 This entry was posted in News and tagged davidbowie, Gerry Leonard, gerryleonard, spookyghost, suzannevega, tour. Bookmark the permalink.